Heather Veitch is a holistic therapist located in Derbyshire, UK. Working with her on the Holistic Goddess project has been incredible! Heather wanted to build a company that would help empower and heal women, allowing them to connect with their inner goddess. 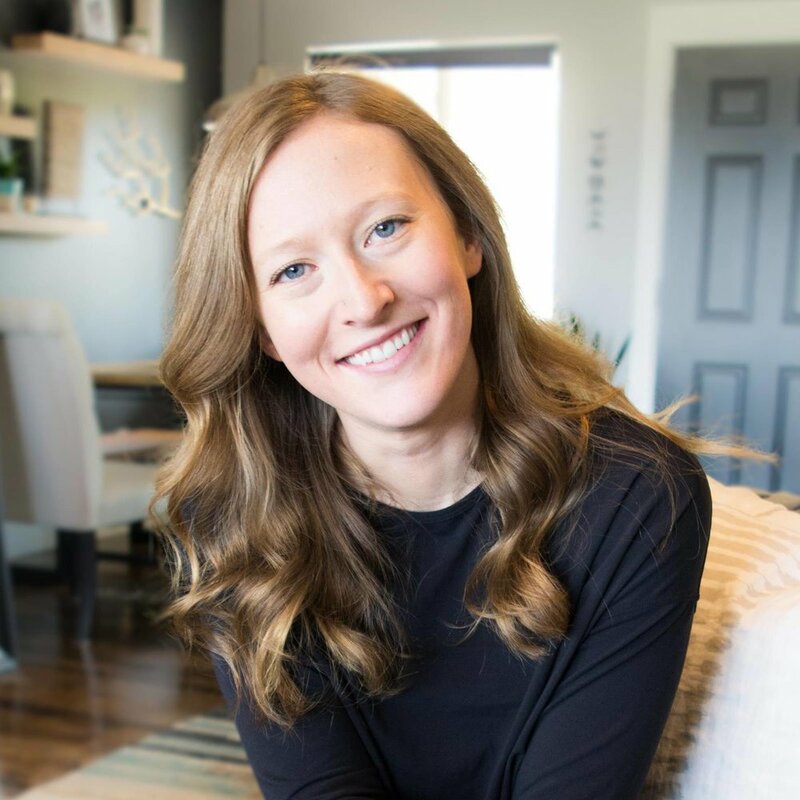 Over the last 4 years, Heather has been allowing her ideas to form into the solid business she knew she wanted to create. When she was finally ready to turn her ideas into reality, she came to me for help with the visual design and branding. Working together from oceans apart, we utilized Skype and emails to stay connected and share our ideas. The elements included in the entire design have deep meaning- from the circular rocks, to the female figures. This allows the brand to be so much more meaningful to Heather, as well as her clients. Wrapping up this project is almost bittersweet- it has been such a blast learning about everything Heather is offering. Sometimes I feel like almost every project I work on is my favorite, but this one has been truly exceptional. See for yourself! Heather is deeply connected to the ocean, and wanted her brand to reflect the best qualities of the oceans. She wanted to make sure we incorporated some teals and blues, but also keep it soft and feminine. In her primary logo and sub mark, I used an ocean-inspired texture that I created from actual watercolors. I also created a digital watercolor texture for use in her branded print and web material items. I love the dichotomy of soft femininity and the bold strength with the Holistic Goddess brand. Holistic Goddess works with flower essences, and various healing elements given out to clients. For her business, Heather needed a variety of 'dosage cards', notecards, letterhead, business cards, social media banners, stickers and more. Below are are a few of the items we created to meet those needs. 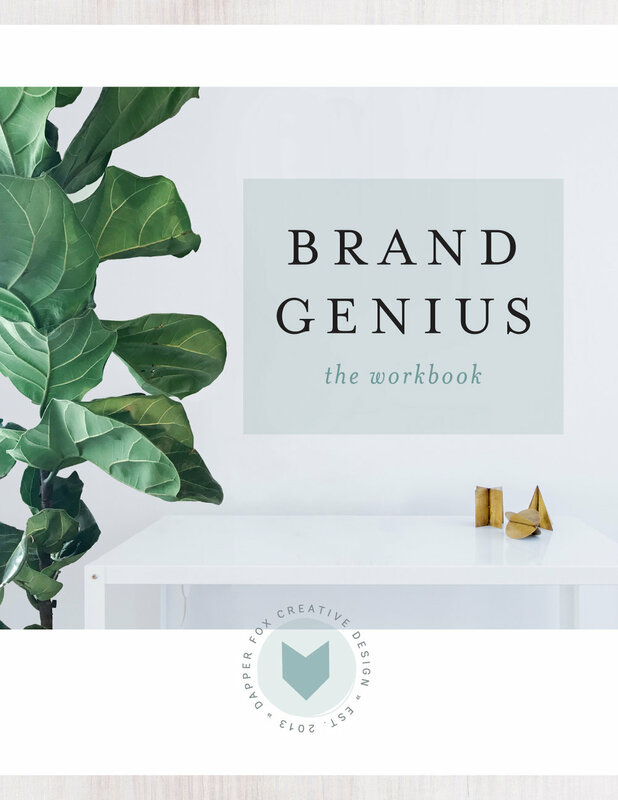 Heather's print and web design items stayed consistent across the board with a calming and un-cluttered design that helped evoke the essence of her brand. Heather worked with a professional photographer to take photos of her and different elements of her business. This was a such a smart move, since photos are so impactful on the professional image you present. We utilized the images across Heather's site, taking advantage of large banner graphics at the heading of each page. I designed the site and then worked with a developer to bring the pages to life in Wordpress. Below are some screenshots of the site, but make sure to check out the real deal at HolisticGoddess.co.uk!